In March, Nintendo, Game Freak and Creatures Inc. filed a trademark in Japan for an armoured version of Mewtwo - covering the video games, merchandise and events. This new film follows on from Pokémon the Movie: I Choose You! (which loosely followed the story of the anime's opening season) and 2018's Pokémon the Movie: The Power of Us. 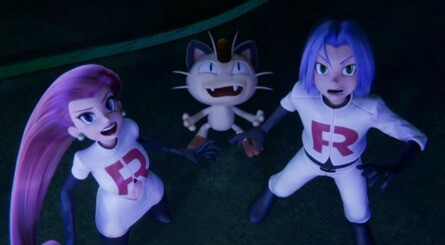 The adventure acts as a callback to the original Pokémon animated film, Pokémon: The First Movie - Mewtwo Strikes Back, which first released in Japan back in 1998. The new movie arrives in Japan this July and is expected to be released in North America and Europe shortly after this. Will you be rushing to the cinema to see this one? Tell us down below. 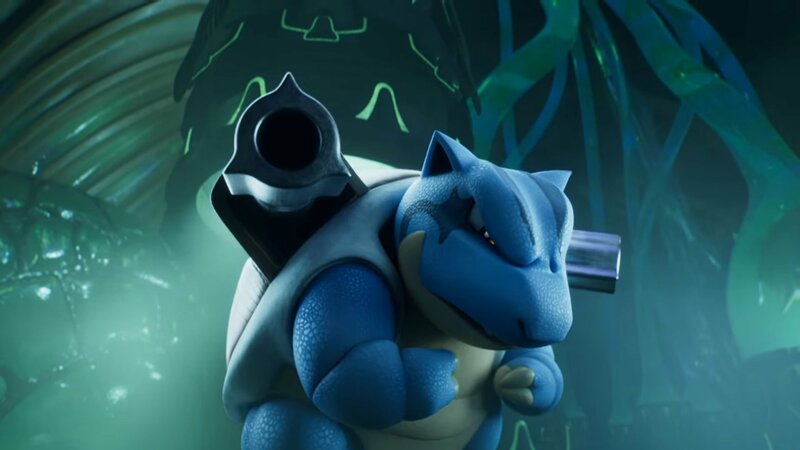 This is getting so overshadowed by Detective Pikachu. 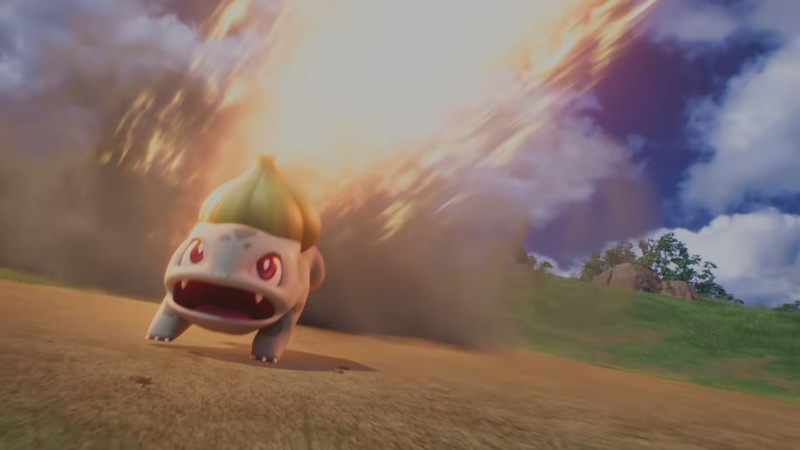 @BlueRobin04 I'm hyped for both but yeah this is gonna be overshadowed by Detective Pikachu. They should've waited to release it next year. I'm wondering if North America and the rest of the world will get the english dub in November. @BlueRobin04 I doubt it. We don't usually get the latest anime movie till around November, so thats a whole 6 months in the spotlight for Detective Pikachu outside of Japan at least. 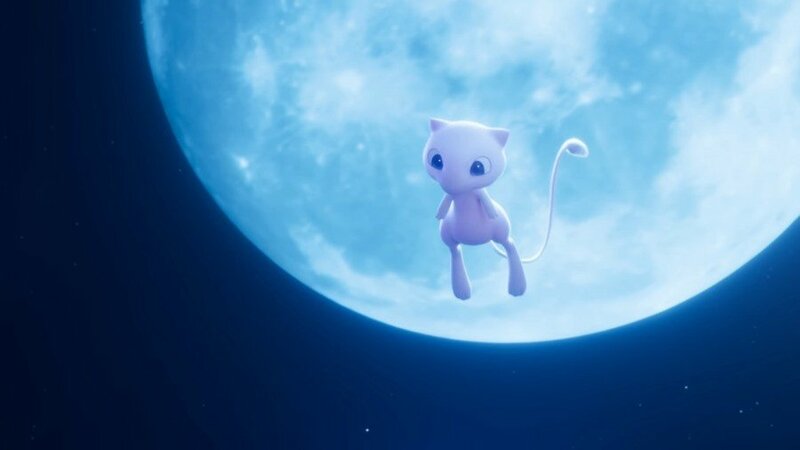 Hell, the DVD/Blu Ray will be out way before we get to see Mewtwo. @canucksfan989 I think its more the anime keeping with the tradition of an anime movie every July in Japan, but doing something different and such so DP has the more attention. From the look of it, the remake's a shot for shot remake. Whether it goes as far as reusing all the old dialogue or re-recording it as well as the music (That version of Aim to be a Pokemon Master is the same) remains to be seen. oh, and the sad pikachu scene is here too! Remember when Mewtwo was voiced by a woman? @BlueRobin04 tbh i'm more hyped for this one. Hey, that looks pretty bad! Armored Mewtwo looks cool, but man that cg art style looks odd, almost reminds me off the links awakening trailer style graphics lol. The pokemon look fine, but the humans...I get a weird uncanny valley feeling from, especially Brock and Jesse. Are they really just rehashing a nearly exact remake of the First Movie in this ... style? No thanks. I will just rewatch the First movie in that case. I don't understand or like this growing trend moving away from 2D animation. 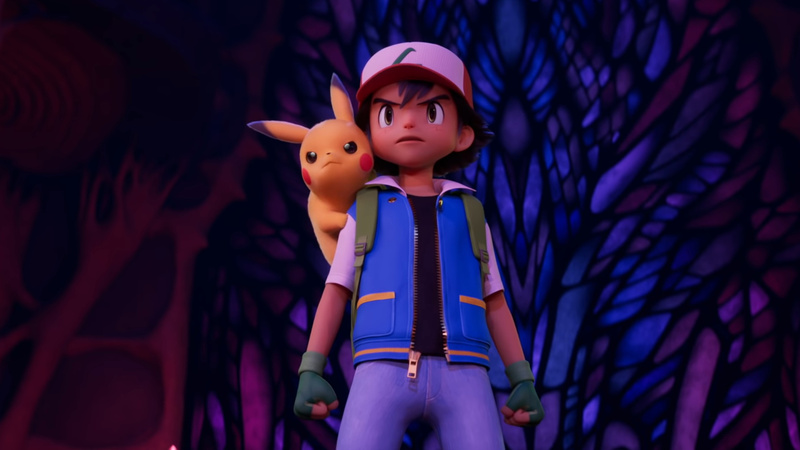 Why do they persist in putting Ash and Pikachu with their eyes so separated? Now Pikachu has his eyes (in this movie) even more separate than in the Sun and Moon series. I wish they fired whoever make the design of Sun and Moon's series characters, as well as the one who makes the designs of the human characters of this movie. Can't they learn from other people like Akira Toriyama that some characters don't need a drastic design change? DBZ and DBS doesn't have such a drastic change in their characters and it has worked so well in the series and movies. Oh god! Ash looks horrifying! 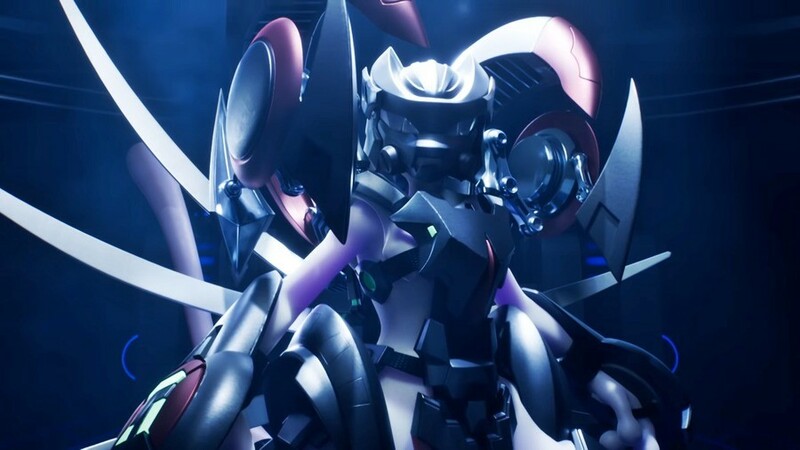 Armored Mewtwo does look cool. Who's ready to see Pikachu crying in 3D? The new art style isn’t really working for me and I miss 2D. This is just redundant when we already have the original. I literally just watched the original for the umpteenth time. Didn’t stop me from ugly crying despite being almost 27. @KayFiOS It wont be as cute because it's not fat pikachu. This looks pretty much 1:1 with the original. It honestly feels kinda redundant. Don't like this look. If they're going to start making the Pokemon movies look like some kinda claymation or weird toy looking characters, then maybe they should just give it to someone like Tim Burton. We also need the Pikachu's Vacation 3D. I think we can all subjectively agree that this looks terrible. oh well, can't be worse than saint seiya netflix. To me all the pokemon look fantastic. Pikachu does seem a little off though. On the reverse side, all the humans look pretty bad to me except for Jessie and James. @Skid possessed Joy looks quite fitting too. @Angelic_Lapras_King Hmm. Well thought out points. We'll see how it plays out, I guess. @Vicki_S @vcmacleod Its likely to be a one off as I'm sure they want to give their Hollywood partners' film Detective Pikachu most of the attention but at the same time keeping with the tradition of a new movie every July in Japan. 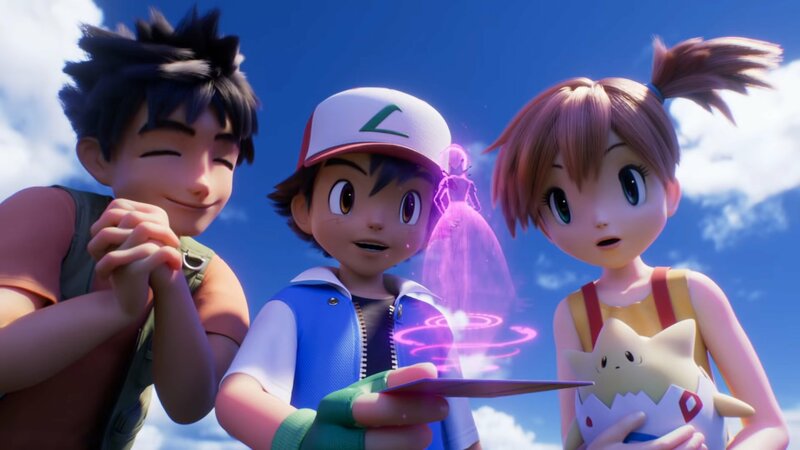 The anime will step into Gen 8 territory late this year so chances are the movie next year will either be based on the gen 8 series or continue the AU that I Choose You and The Power of US started. The movie series is comparable to the Doraemon movie series, which both had a full CG movie and even remakes of older movies. This won't be every year. This is rad, not gonna lie. Can't wait!